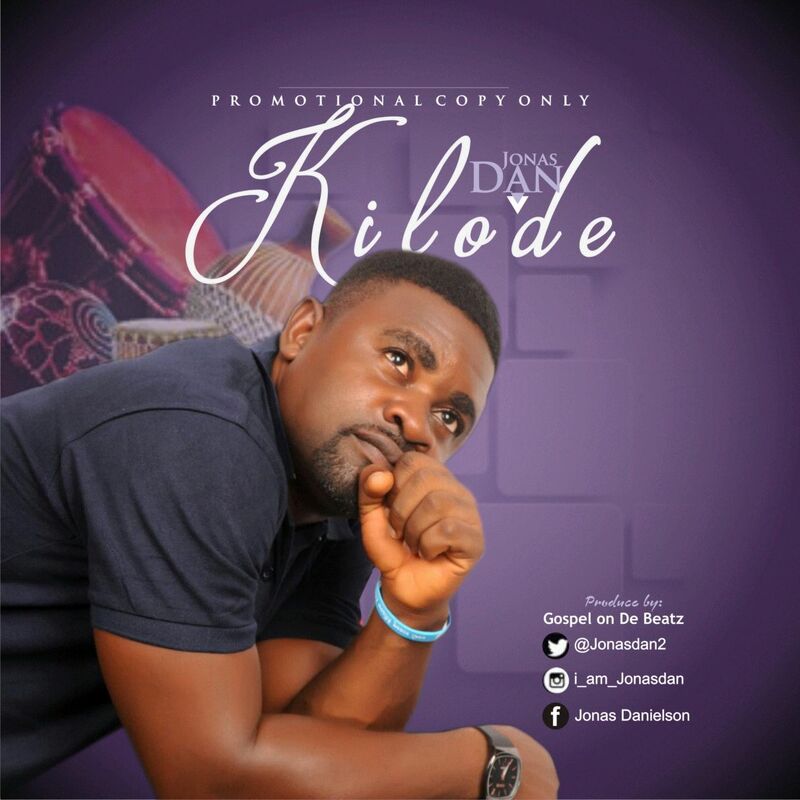 Award Winning Gospel Artist, JONAS DANIELSON UGOCHUKWU known as JONAS DAN drops a new song titled "Kilode" Produced By Gospel On De Beatz. "That moment you want to pray and nothing comes out of your mouth and you PAUSE and remember where God picked you from and how much he has loved and blessed you and you are like #KILODE. God inspired it, I wrote it down and now is a reality. This is one song that will inspire you to love God the More and be thankful for all he has done for you. Please Download it"